I've never tried it, but the scent sounds amazing! thanks for the info! I received a sample of this in my BirchBox and fell in love! 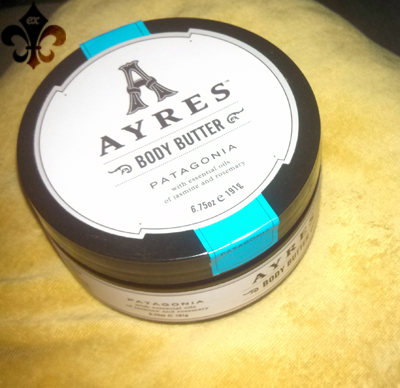 I've tried many lotions, creams and body butters before, but this is without a doubt the best! It's moisturizing without being too heavy and softening without being too greasy. As a bonus,the scents are nice...not too overwhelming. Definitely my favorite! I agree with you about the scents. These products tend to have overpowering synthetic-smelling scents, but this particular body butter smells super soothing and natural. It's definitely one that I look forward to at the end of a stressful day. Yeah, I figured that I should at least try body butter again before making any judgments, and I'm glad that I did because I ended up using it daily!